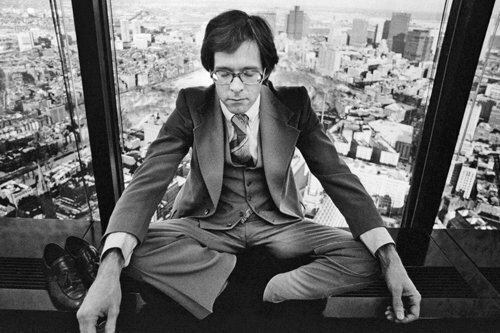 Image - Yoga meditation during lunch break in tower of the John Hancock Building in Boston. 1977. Calm Abiding Meditation. The sessions incorporate a 20 minute philosophy teaching, a 20 minute mindful walking/breathing technique and ends with a 20 minute mindful meditation practice. Lidija is a senior student of Lama Choedak Rinpoche, one of Australia’s leading meditation teachers. She has been practicing meditation and studying Buddhist philosophy for over 15 years. She has received teachings from His Holiness the Dalai Lama and travels yearly to other countries to learn from Buddhist masters. She is the President of the Tibetan Buddhist Society of Canberra and has been teaching Mindfulness Meditation for over 10 years.